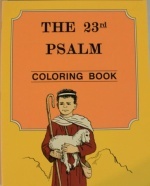 These gentle pictures follow the theme of a gentle Psalm, with large outlined letters to colour so the child can learn the words of the Psalm. Easy level. 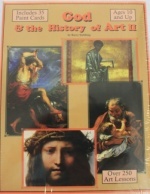 A Godly Perspective to ART History A great resource, this four-year curriculum features an extensive survey of art history, supplemented with over 250 lessons teaching beginning drawing, painting, use of colored markers, perspective, color theory, and so much more. This book is set up in chronological order, with artists and periods of art discussed in great detail. I love it because I have been able to look up any artist that I run across and their narrative is IN THERE! If you want the ultimate art resource, this big volume is well worth your investment. 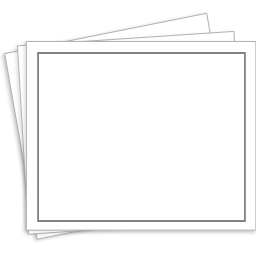 Cindy Rushton & Rushton Family Ministries .